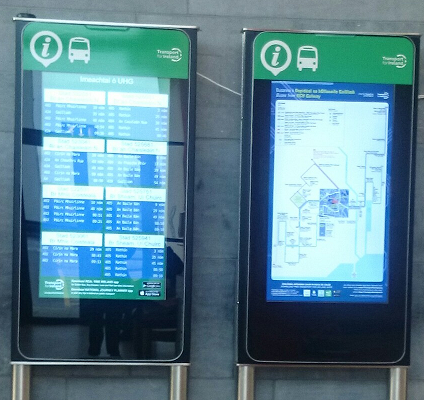 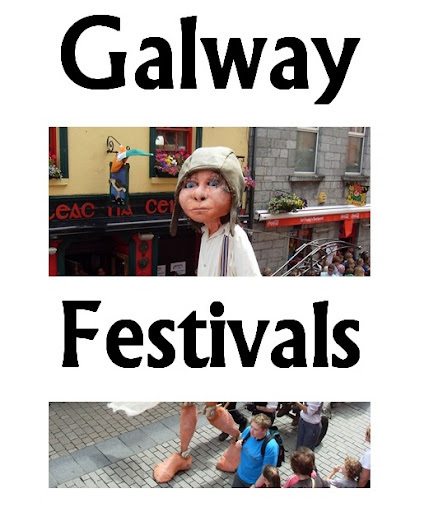 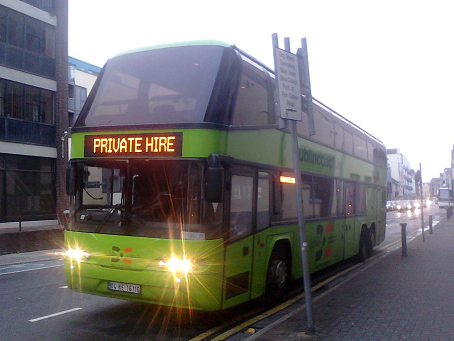 This bus service links Galway City, the Claddagh (including GTI), Salthill and Knocknacarra: it is the only weekday service running directly between Knocknacarra and Salthill. 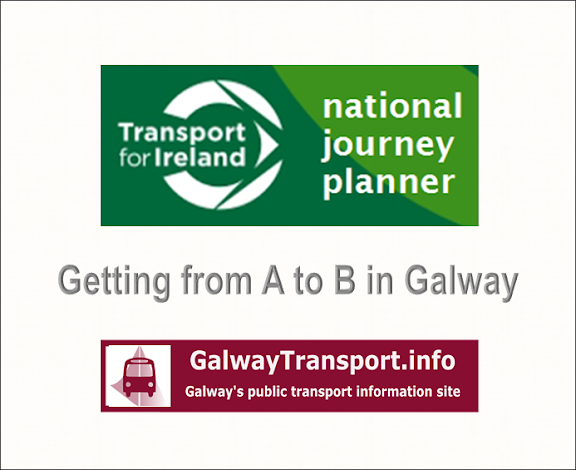 Eyre Square, Prospect Hill, Bóthar Brendain Úi Eithir, Forster St, Eyre Square, Victoria St, Queen St, Dock Rd, Spanish Pde, Wolfe Tone Bridge, Fr Griffin Rd, Whitestrand Rd, Dr Colohan Rd, Gratton Rd, Upper Salthill Rd, Knocknacarra Rd, Kingston Rd, Shangort Rd, Ballymoneen Rd, Barna Rd, Cappagh Rd.. 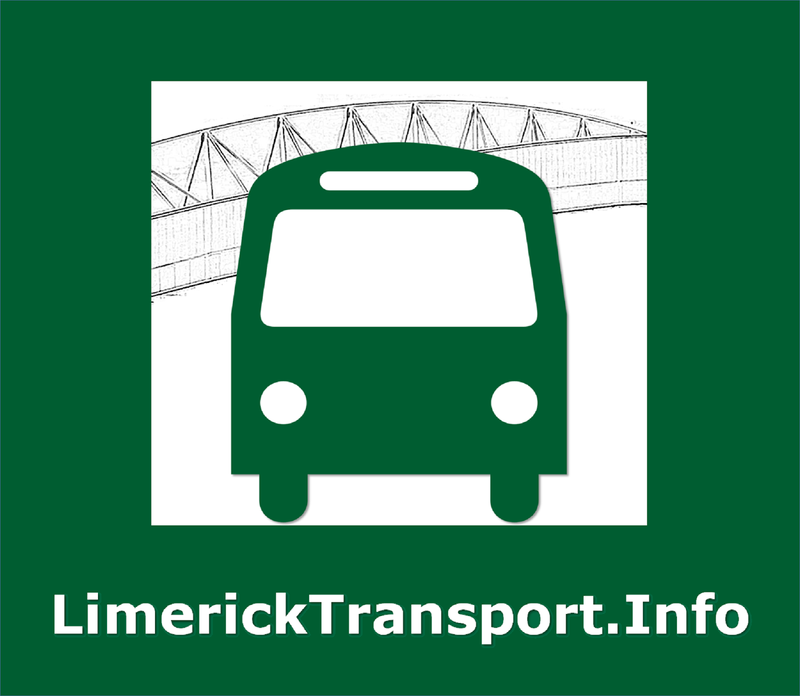 The inbound service used Merchants Rd instead of Dock Rd. 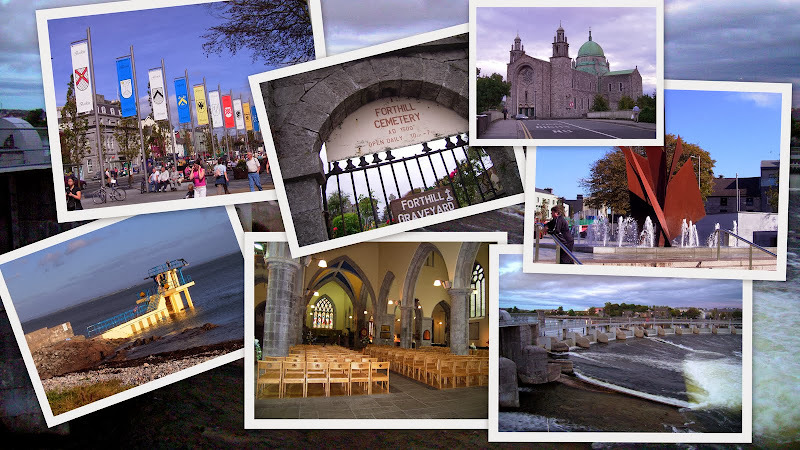 Eyre Square, Prospect Hill, Forster Court, Merchant's Rd, The Docks, Spanish Arch, Claddagh, The West, Whitestrand Park, Grattan Park, Ocean Wave, Lenaboy Park, Oaklands, Upper Salthill, Rockbarton Park, West Pollnarooma, Bruach na Mara, Burrenview Heights, Carragh Park, Brooklawn, Oldfield, Clybuan Heights, Shangort Park, Rusheen Woods, Seacrest, Woodview, Westbrook, Ros Ard, Woodfield, An Cimin Mór, Liosmore, Tor Bui, Manor Court, Binn Bhan, Luí na Gréine, Fána Búrca, Letir Burca, Port a Caron, Ashleigh Grove, Doire Bheag, Tudor Close, Forest Hills.